Actor, Arts Educator, Creative Producer and founder member of Likely Story, Cardiff based theatre company. I studied theatre at Aberystwyth University (1995- 98) and my passion is for contemporary theatre and playfully engaging with audiences. 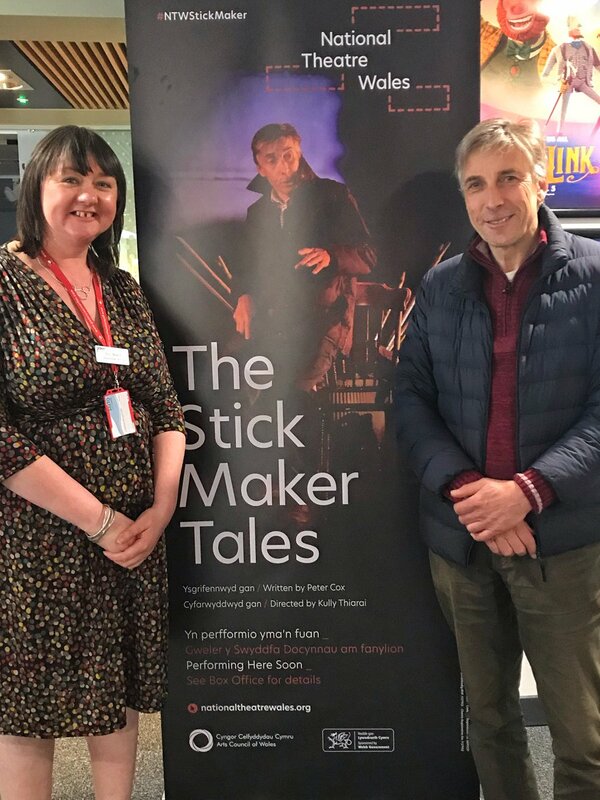 Anne, Ellie and Hazel – Likely Story theatre company – would love you to join them for a creative evening of conversation and cake on Thursday 10 October, 6pm – 8.30pm, in the theatre space at Stackpole Outdoor Learning Centre. Likely story are looking for a male actor / puppeteer to multi-role in ‘A Monster Christmas Adventure', a scary new fairy tale for a family audience touring to rural and community venues and ending with a short run at Chapter, supported by the Arts Council of Wales and the John Thaw Foundation. I'm doing a bit of work in the NTW office. A friend of yours is trying to get in touch with you. If you message me I'll pass on her number and message to you. Hello Anne, i hope you don't mind me contacting you, i saw my name in one of your community posts and i can't find the message you may have sent me. Thank you. Thanks for this - i agree, it would be good to talk about this further in the future.